Take advantage of our limited period only Data Logger trade-in offer! If you have an obsolete data logger (working on not) you can trade it in for a new SPC Pro 2 or SPC Pro 2 Enviro and receive a discount of 15%! We'll even collect it from you free-of-charge! Terms & Conditions of offer! Instruments must be complete, but do not need to be working. 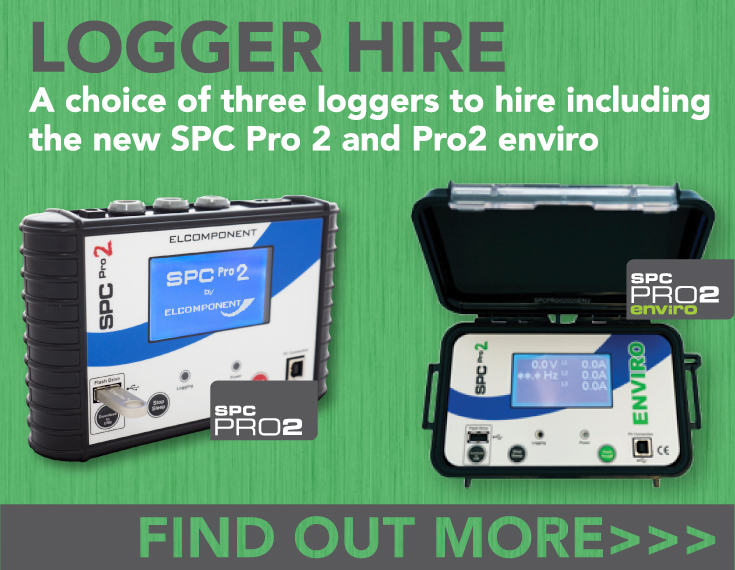 We’ll collect your old logger from you when we deliver your new SPC Pro 2. The trade-in offer applies on a one-to-one basis (one SPC for one traded instrument). The trade-in offer cannot be used in conjunction with any other offer or discount. Fill out the form below, and tell us about your existing logger, and one of our team will come back to you very shortly!